Southern Arkansas University’s Maya Mason is ecstatic to begin her new life at the University of Little Rock as a Social Work graduate student. The senior Social Work major is even more thrilled to quickly complete her course in one year under the Advanced Standing status of her program. Beginning May 2016, Mason will be working towards her Masters of Social Work degree, but her decision to work in the field stemmed years before she started college. 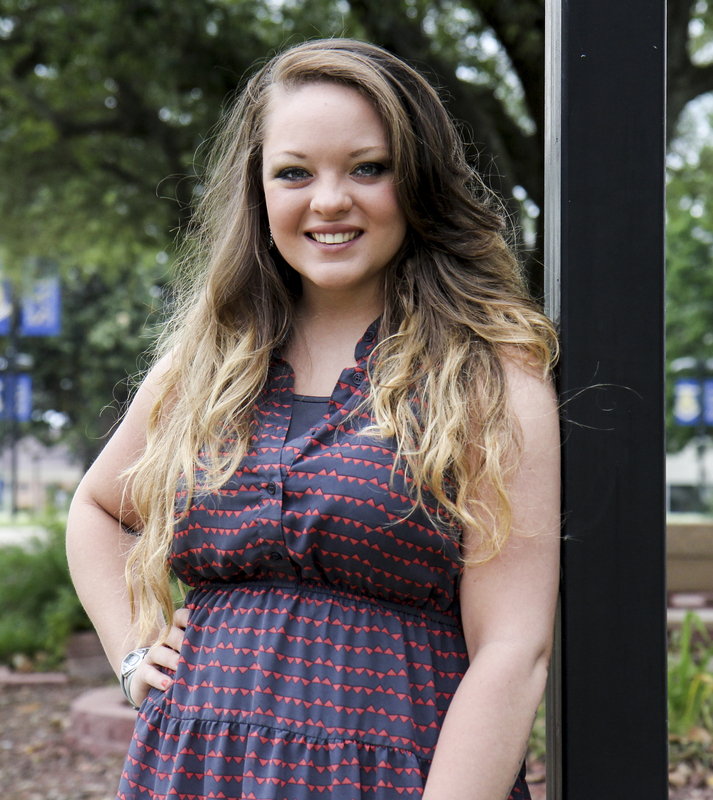 The Texarkana local thanks SAU’s Social Work program for preparing her for this next chapter of her life. The Advanced Standing Masters of Social Work Program at University of Arkansas in Little Rock is a one-year program with additional requirements and graduation hours. Students considered for this program must maintain a 3.0 GPA in all social work courses and have excellent evaluations from internship experience.